Sorry to get your hopes up – it’s not quite Friday yet. I know – I’m a tease. BUT these are my eats from last Friday and I am counting down the days until it’s Friday here because I’m on vacation next week! Breakfast was some eggwhites and spinach and veggies and sauerkraut. Pretty standard, but delicious nonetheless. Oh, and since I was feeling pretty sleepy, I had some pumpkin spice chai tea. A perfect pick-me-up! Snacks that morning included an apple and clementine. Love me some fruit. Lunch was a whole veggie medley, plus some chicken. Brussels sprouts, roasted sweet potato, some breaded eggplant, cauliflower and snap peas. So good! And grapes on the side at my desk. And I was craving something sweet that afternoon – and our peanut M&M supply at work is gone! So I made due with what I had – some spaghetti squash. I mixed it up with some honey and cinnamon and it was pretty good. That night, B and I went to Sushi 86 for dinner. I started with miso soup (of course)! And then this. ❤ sushi! Are you a sushi fan? What’s your favorite kind? Do you have the same breakfasts daily? What’s your go-to snack if you’re cravings something sweet? Ohmygoodness it’s only Wednesday. This week. Amiright? Thank goodness for good eats, good friends, and dinner dates to keep me occupied when the weather is COLD and excitement from the holidays starts to dwindle. I almost forgot about WIAW. Because let’s face it, with the holidays, I’ve been less than stellar with my eating. Not so many veggies, too many cookies and I’m feeling it. I’m slowly getting back into the swing of things – but as you can see, my sweet tooth is still somewhat winning! At least I’m getting more vegetables and fruits in my life. Speaking of veggies, I had eggs and veggies for breakfast again. It has been SO LONG! So here was Monday’s breakfast – egg whites, some sauerkraut, spinach, carrots and cauliflower and broccoli. Yum yum. As if that wasn’t enough, I also had a clementine and apple for a snack midway through the morning. For lunch, I had prepared some grilled chicken, along with some roasted veggies – cauliflower, eggplant (leftover breaded and baked from my eggplant parm last weekend) and sweet potato – and some sugar snap peas. Yay for veggies! For snacks in the afternoon, I had some hard candies (werthers, ginger and these caramel asian candies) and grapes and carrots. For dinner, I made a Meatless Monday dish. I know – I had meat for lunch. I’m not perfect. But dinner was a caprese salad and spaghetti squash with tomato sauce and cheese. Perfection. And that wasn’t it. I also had dessert- a little bit of this Mitchell’s and a lemon bar that I had baked. Again, I’m not perfect. 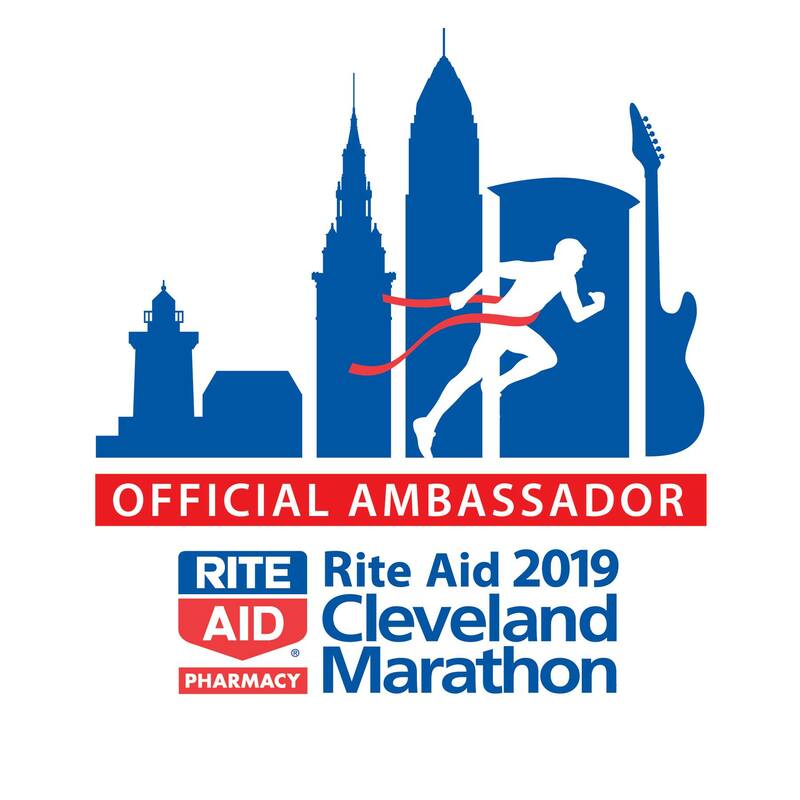 I had a semi-active day — I had run 5 miles in the morning, done a few weights, and tried to get in some steps during the day. What was the best thing you had over the holidays? Do you like fruity desserts? Like lemon bars? If you read my blog, you know I’m a lover of my zoodler (aka spiralizer). I love making zoodles and sharing the love with friends. 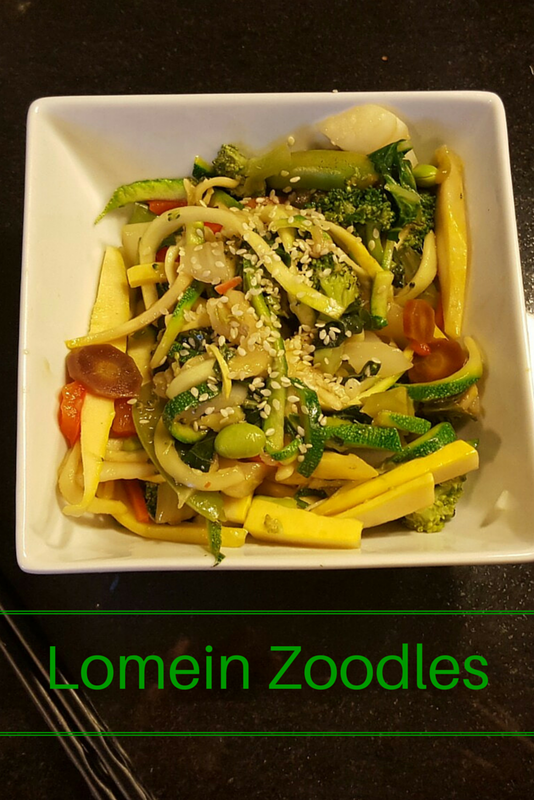 In my effort to try every single zoodle recipe there is – and share zoodles with friends – I had my friend Cuoghi over for Meatless Monday and we made a version of this recipe. It was her first time trying zoodles and I think she’s hooked! Prepare the sauce. Combine all sauce ingredients, whisk together until cornstarch is evenly dissolved. Set aside. Semi-blanch broccoli and carrots – boil for about 2-3 minutes until just softened, then remove and add to a colander to remove excess water. In a very large skillet or wok over medium heat add in canola oil. Add red bell pepper and white stems of bok choy into skillet once oil is heated up. Cook for about 3-4 minutes until just softened. Add in garlic, ginger, red pepper flakes, snap peas, carrots and broccoli.Cook all the vegetables for 3-5 minutes until they all start to soften. Add in squash noodles, green leafy part of bok choy, edamame and the sauce prepared in step 1. Cook until squash noodles are covered with sauce and softened to your liking, about 3-5 minutes. Garnish finished dish with sesame seeds. Add additional hot sauce or sriracha as needed. Enjoy! leftover zoodles for lunch the next day! What’s your favorite Chinese food dish? I love all dumplings. B likes lomein so this dish was definitely a winner with him! What’s your favorite spiralizer recipe? Chopsticks or fork? Chopsticks all the way! 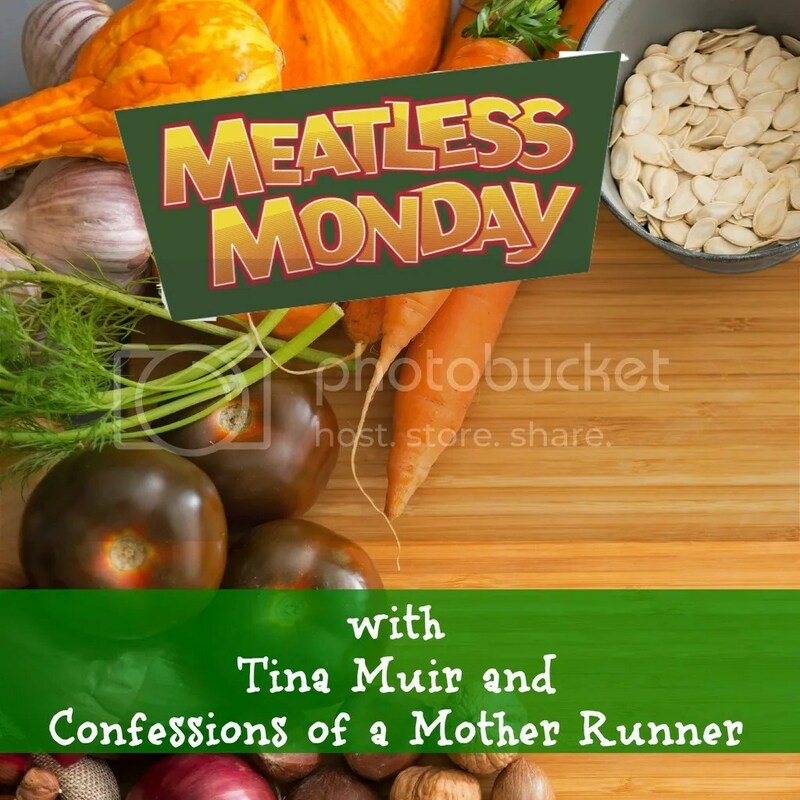 It’s been a while, but I’m joining the Meatless Monday linkup with Tina Muir and Confessions of a Mother Runner and The Fit Foodie Mama. I somehow missed most of the pumpkin baking season this year. Between work, traveling and who knows what happened, I barely baked with pumpkin this year. Which means that I still have one large jar of pumpkin puree in my pantry just begging to be used. Seriously, its TALKING to me, guys. Yes, I have a problem. So, I used half of the giant can to make this amazing pumpkin bread. But I still have some left. Instead of immediately baking with it – I decided to try something not-so-sweet based on what I had in my pantry. I didn’t tell B these had pumpkin in them until after he tried (and enjoyed) them – so that should tell you something. Success? Yes! Saute the diced carrot and green onion in olive oil until softened. Divide the rinsed and drained canned beans in half. Mash half of them with a fork – not so they become a paste but enough so that they become mushy. Put it all together! Mix together pumpkin, cooked freekeh (or quinoa or rice), whole beans and mushy beans, cooked veggies and flax seed. Combine until everything is evenly distributed. Add spices (cumin, garlic powder and chili powder) and continue to mix well. Create 4-5 patties, about 1/3 – 1/2 cup in size and place in the freezer for 30 minutes to an hour. This will help the patties harden somewhat so they keep their shape while cooking. When hardened, cook the patties! I put them on a pan sprayed with Pam and cooked on medium until each side was somewhat browned. Enjoy! I like mine with avocado on top of a salad. Have you tried freekeh yet? 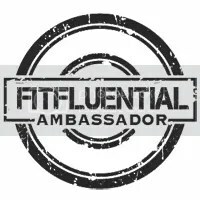 If you’re looking for inspiration, I have a few recipes to share here and here. I realllly wanted to call this salad The Best Summer Quinoa Salad Ever, but that was too ambiguous. Or even Quinoa, Kale, Black Bean, Avocado, Tomato, Onion, Hot Pepper, Corn Salad with a Lemon Vinaigrette but that just seemed like too long of a name and you would probably would have stopped reading then. So just go with it. Anyway, I love a good summery salad. Something with a good light vinaigrette, add in corn and avocado and I’m sold. So when I realized we had pretty much all of my favorite ingredients for a salad thanks to our Fresh Fork CSA and some farmer’s market finds, I knew I had to just put it all together and make the best summer salad ever. Add in some quinoa and a can of black beans and it was perfect for a vegetarian main meal. Oh yeah – even B ate it as a main dish without meat. That’s how I know it’s a success. Don’t be fooled by the name, I may just be making this salad this fall and winter too. Because we all need some summer meals all year round, don’t we? Heat 1 tablespoon olive oil in a large skillet over medium to medium-high heat. Add garlic, onion and hot pepper, and saute for about 3-4 minutes. I also added a few slices of kale, but feel free to use all the kale in step #4 and keep it raw. Add quinoa and two cups water. Bring to a boil; cover, reduce heat and simmer until quinoa is cooked through, about 15-20 minutes. While quinoa is cooking, prepare the rest of the ingredients for the salad. First prepare the dressing. Mix 1/4 c lemon juice (about one whole lemon) with 1/3 cup olive oil and cumin. Finely chop the kale (remove the large thick middle stems from the leaves and then roll up kale into rods before finely chopping) and add to the salad dressing. Coat kale thoroughly in dressing. Add in corn and black beans. By now the quinoa should be nearly done cooking. 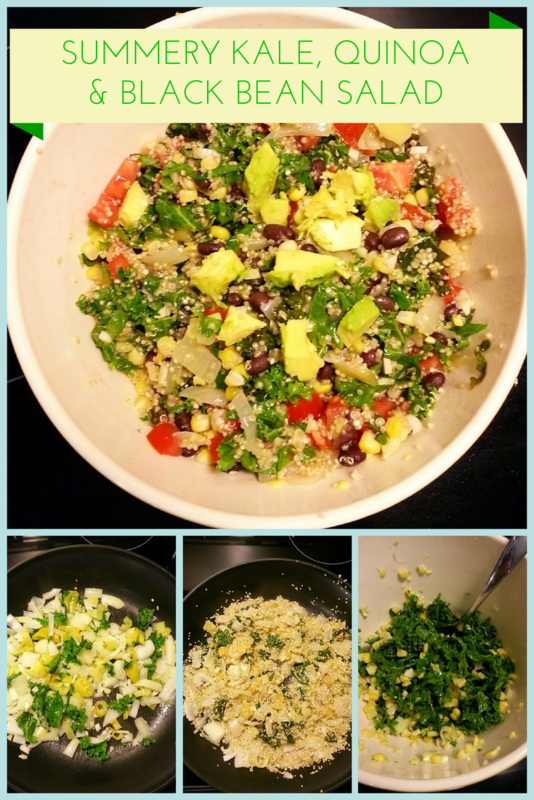 After letting cool for a minute, add cooked quinoa, onion and pepper to kale, corn and tomato. Mix well. Gently add in chopped tomato. Just before serving, add in avocado. Enjoy! Mine made 3-4 vegetarian main dishes. Since giving up meat for Lent another year in a row, I’ve actually had very little chance to play around with vegetarian recipes this year. It’s been 3 weeks, and due to a busy work schedule, B and I have been living on leftovers, Chipotle, Flaming Ice Cube and other takeouts. As much as I love all of those – I’m getting tired of it and can’t wait until returning to normalcy and eating home again! Anyway, on one of the few nights we were home, I realized we pretty much had all the ingredients to make a Quinoa Fried Rice recipe I had seen online. So while B was busy going for a run (I had worked out in the morning), I got busy, threw together my usual stir fry ingredients with a few extras (including eggs and quinoa) and voila – there you have it – vegetarian (well I guess technically it’s ovo-vegetarian) “fried rice.” This made about 4 servings – I had mine as a main meal and B had his with a side of some chicken that I made in the same sauce. Spray a small skillet with Pam or other cooking spray and turn into medium to medium-low heat. Add beaten eggs and cook for about 2 minutes per side, flipping once. Let cool, then dice into small pieces. Reserve. Meanwhile, in a large skillet, heat remaining olive oil over medium-high heat. Add garlic and onion. Cook, stirring often, until onions are translucent, about 5 minutes. Add mushrooms, broccoli, eggplant and about half of the soy sauce (2 tablespoons).Cook, continuing to stir, for about another 5-6 minutes, until vegetables are tender. Add asparagus and carrots. Cook for another 2-3 minutes so vegetables cook through and absorb flavor. Add cooked (YES you must cook the quinoa first!) quinoa. Cook, stirring constantly, until heated through, about 1-2 minutes. Add freshly grated ginger and remaining soy sauce. Toss gently to combine and cook, stirring so it doesn’t burn, for about 3 more minutes. Stir in green onions and chopped eggs and serve. Drizzle Sriracha on top for added color and kick.